Finian Murphy has been appointed as marketing director of Core, Ireland’s largest marketing communications company. 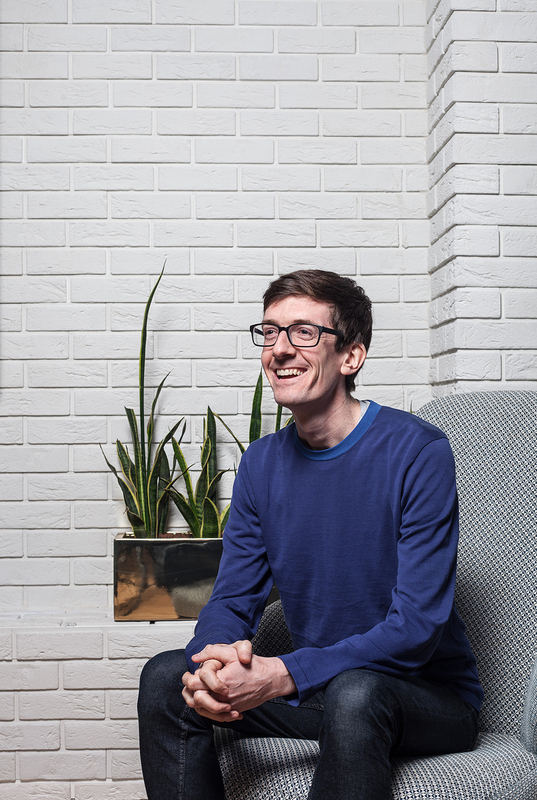 Murphy joined Core in 2014 and prior to this, he worked in strategy planning roles in creative agency BBDO, and across media with Mindshare. He has also developed research-led plans for numerous brands across a variety of categories, including Three, Vhi, KBC, Heineken, Mars Europe, Diageo, the NFL and the GAA. 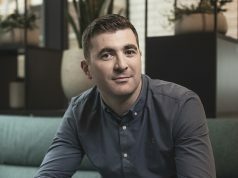 Within Core, he has collaborated on a range of research projects such as ‘The Future of Retail’, the ‘Cultural Index’ and most recently ‘Connected 2019’, a digital insights report offering analysis into the online behaviour of Irish consumers and ‘Outlook 2019’, Core’s annual report which forecasts spend across a variety of media. 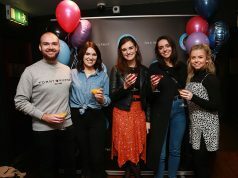 Although he takes on the role of marketing director, he will continue to work as strategic planner with Core , a role which sees him working with key clients across its research practice while also collaborating closely with the group’s other practices as well as media agency brands Mediaworks, Spark Foundry, Starcom and Zenith. 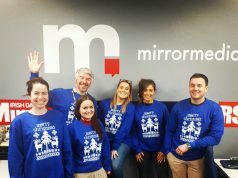 Core, which has a team over 300 people, has been voted Agency Network of the Year for the last six years at the Media Awards and the company was also recently voted one of the top workplaces in Ireland by the Great Place to Work Institute for the tenth year running.